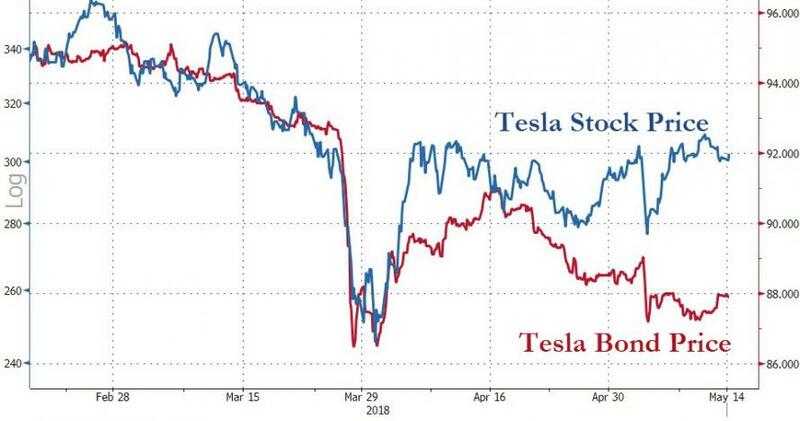 Tesla Bonds Extend Slide As Musk Announces "Thorough Reorganization"
While Tesla's stock price is modestly higher this morning, seemingly glued to the $300-ish level, the car-maker's bonds are leaking lower in price as Elon Musk told employees in a memo that he has been undertaking "a thorough reorganization of our company." Following a two-hour pitchfest by long-time TSLA uber-bull Ron Baron on this morning's CNBC, telling investors "we're going to make 20-times our money on Tesla," The Wall Street Journal reports that Tesla will undergo a restructuring to flatten its management structure. 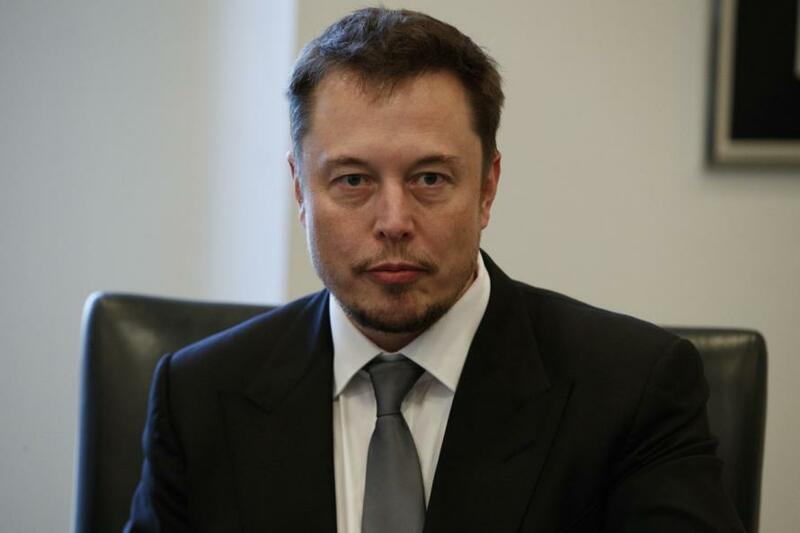 “To ensure that Tesla is well prepared for the future, we have been undertaking a thorough reorganization of our company." He added that the company will continue to hire workers. So does this mean that even more of the company will report direct to Musk, while he sleeps on the shop-floor?